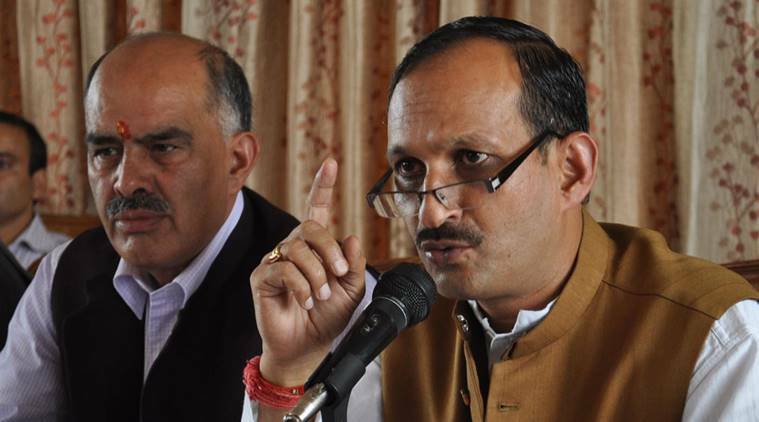 The Himachal Pradesh police on Tuesday registered an FIR against state BJP president Satpal Singh Satti for allegedly using derogatory language against Congress chief Rahul Gandhi. Meanwhile, state election commission also served a notice to Satti and is probing a “threat” to cut off the ruling party leader’s tongue, PTI reported. State Chief Electoral Officer (CEO) Devesh Kumar said Satti has been served a notice for violation of Model Code of Conduct by the district election officer (DEO) of Solan. However, the police registered an FIR against Satti under section 294 of IPC (obscene acts) under Baddi police limits. While Congress demanded an apology from the BJP leader, he refused, asserting that the Congress chief should not call PM “chor” when his entire family is out on bail.